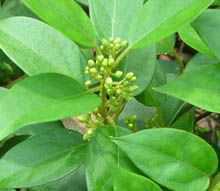 Anantmool, also known as Indian Sarsaparilla, is a small plant from the Apocynaceae family. 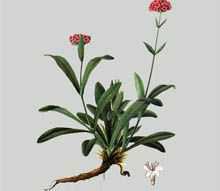 The botanical name of this plant is Hemisdesmus Indicus. 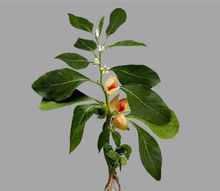 Withania Somnifera or Ashwagandha is the most common herb used in traditional medicine systems like Chinese. Atibala also known as Abutilon Indicum is a small plant from the Malvaceae family. 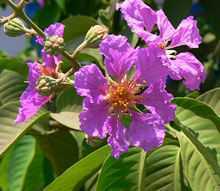 Banaba or Lagerstroemia from the family, Lythraceae is a medium sized tree with dark green oval leaves and flaky bark. 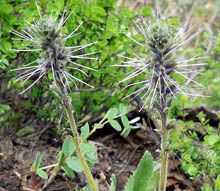 Bhringraj also known as Eclipta Prostrata is a plant from the Asteraceae family. 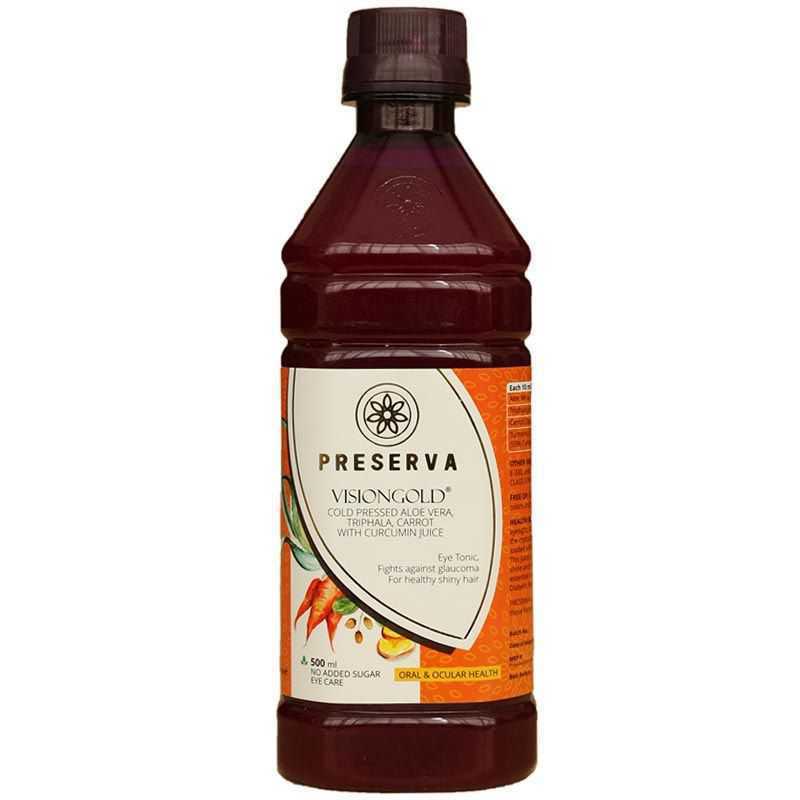 It is a species from the popular sunflower family. 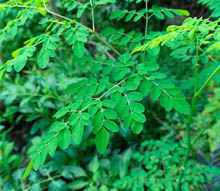 It belongs to the genus Phyllanthus which means ‘leaf and flower’ because its flower can be associated with the leaf. 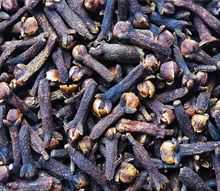 As the name suggests, it has a tart taste and is probably among the most bitter herbs. 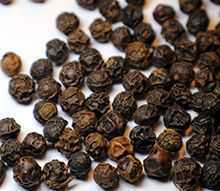 Black pepper or the ‘King of Spices’ is one of the most popularly known spices all over the world. 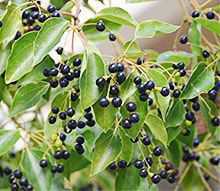 Camphor tree, also known as Cinnamomum Camphora belongs to the Lauraceae plant family. 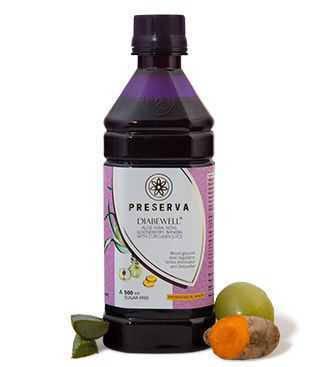 It is commonly known as camphor wood, camphor laurel or camphor tree. 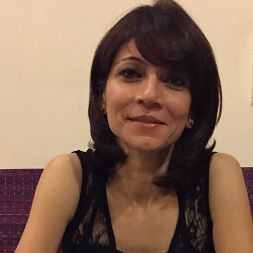 Chharila a.k.a. 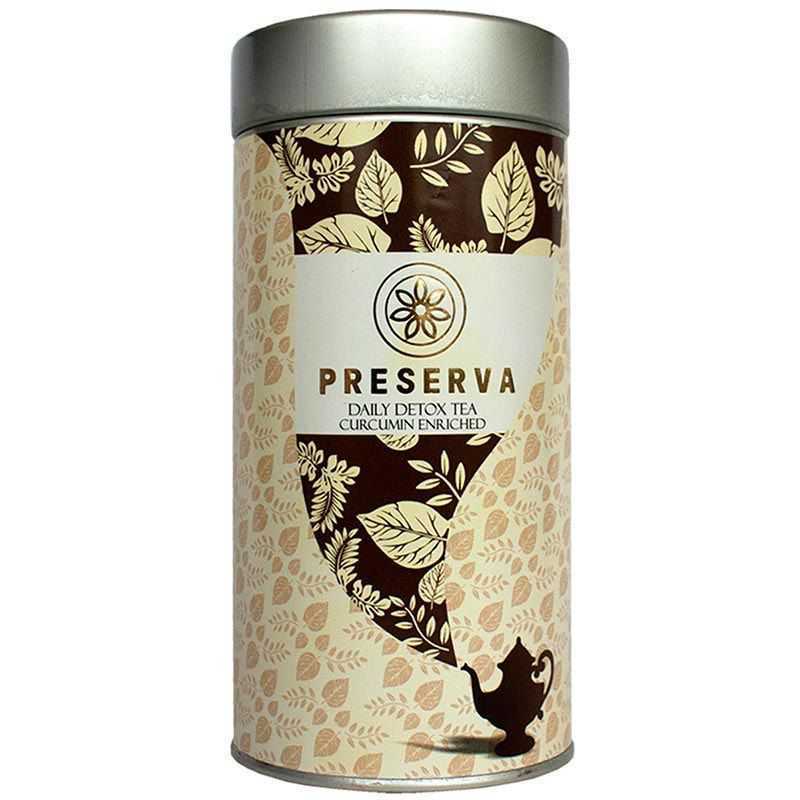 Parmelia Perlata is a plant belonging to the Parmeliaceae family. 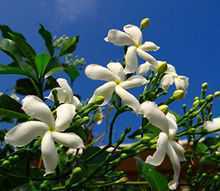 It is popularly known as stone flower in India. 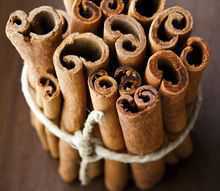 Cinnamon, a mild brown coloured bark, belongs to the family Lauraceae. 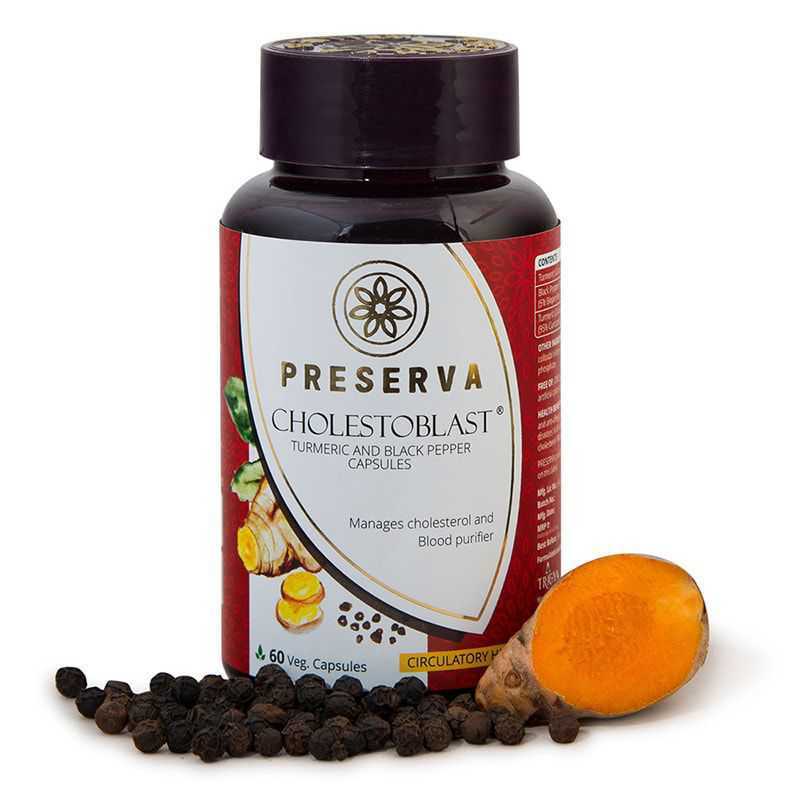 It is widely used as a spice and is native to South America and Southeast Asia. 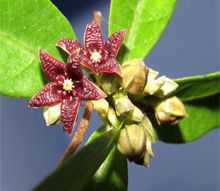 Clove aka Syzygium aromaticum, is the flower bud of a tree, belonging to the plant family Myrtaceae. 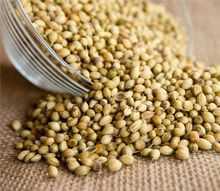 Coriander or coriander sativum is a herb from the Apiaceae family. 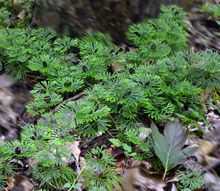 It is also known as cilantro or Chinese parsley. 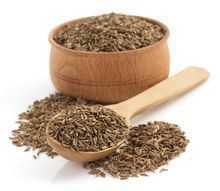 Cumin aka Cuminum cyminum is a flowering plant that belongs to the plant family Apiaceae. 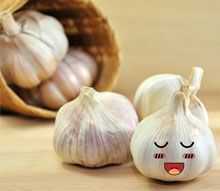 It was originally grown in Middle East and India. 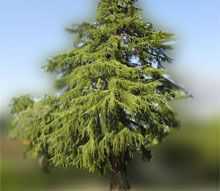 Devdaru is a Sanskrit word which means “wood of Gods” and is also known as Himalayan Cedar. 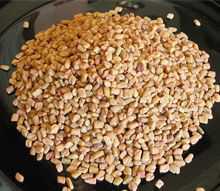 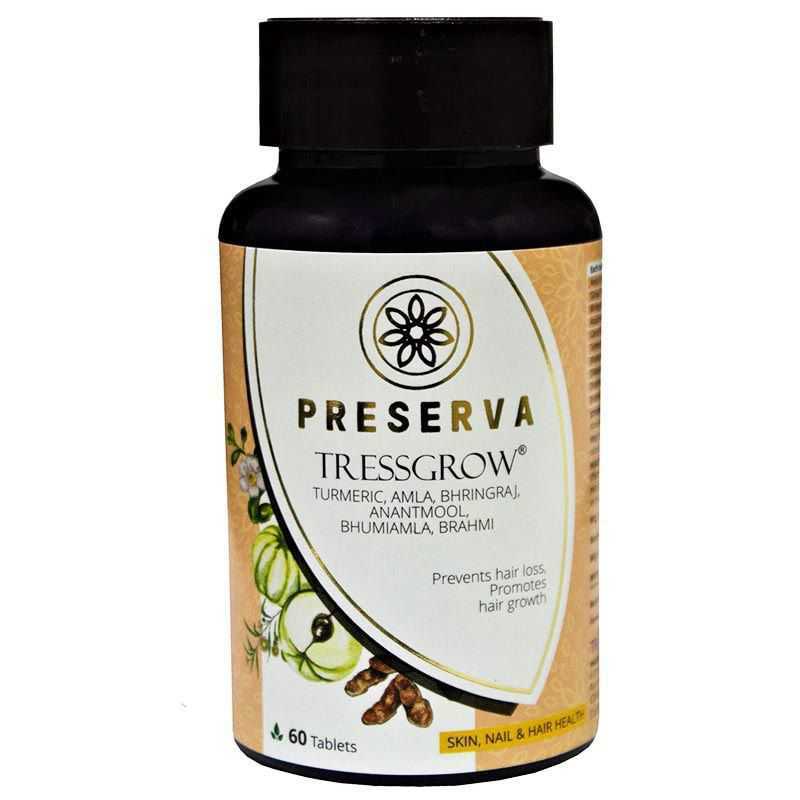 Fenugreek or Trigonella foenum-graecum (triangular shape seeds) is a spice and a medicine used in India, Middle East and Egypt. 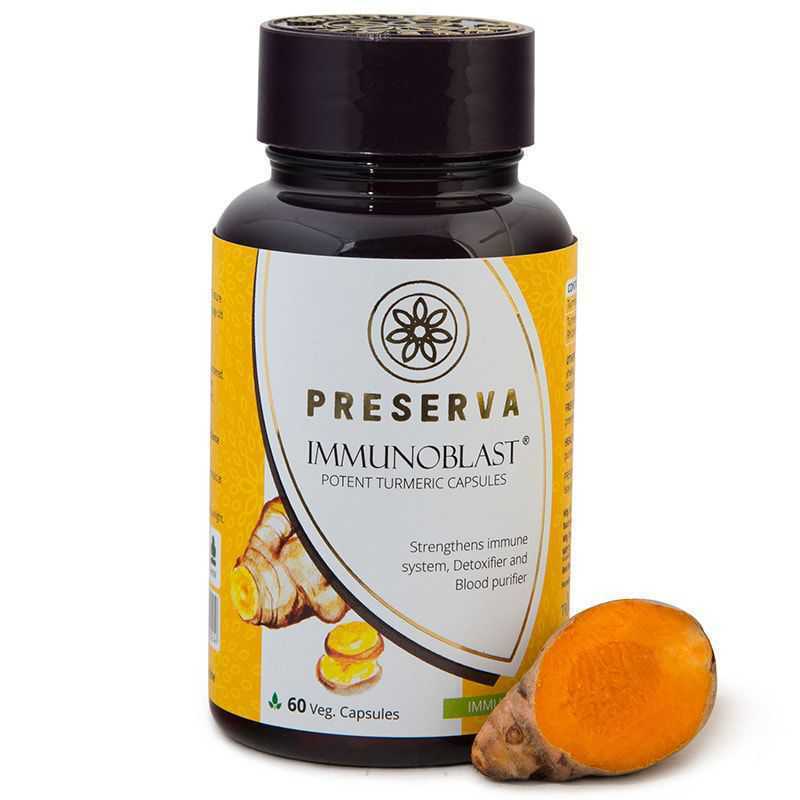 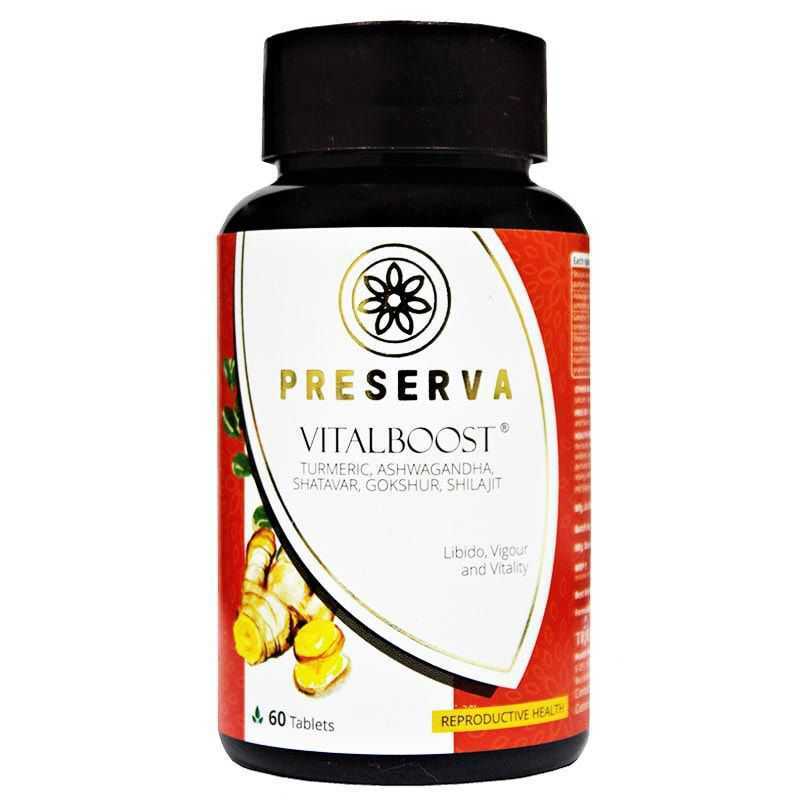 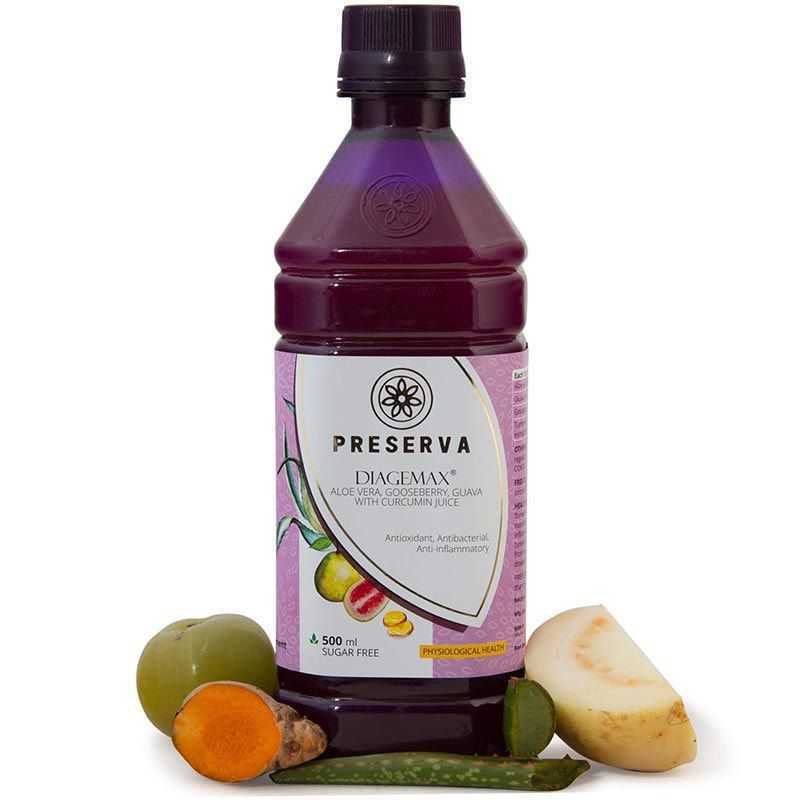 Garcinia Cambogia is a wonderful fruit of Garcinia species. 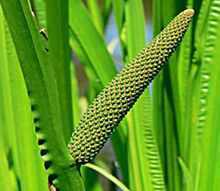 It belongs to the plant family Clusiaceae. 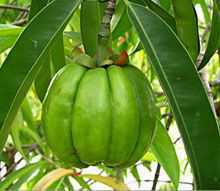 Garcinia gummi-gutta is the scientific name of this plant. 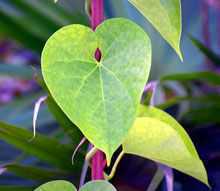 Giloy aka Tinospora Cordifolia, is a beautiful heart-leaved plant. 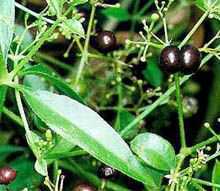 It is a herbaceous vine from the family Menispermaceae. 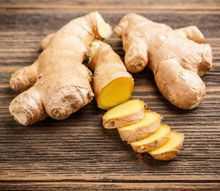 Ginger, scientifically known as Zingiber officinale, belongs to the plant family Zingiberaceae. 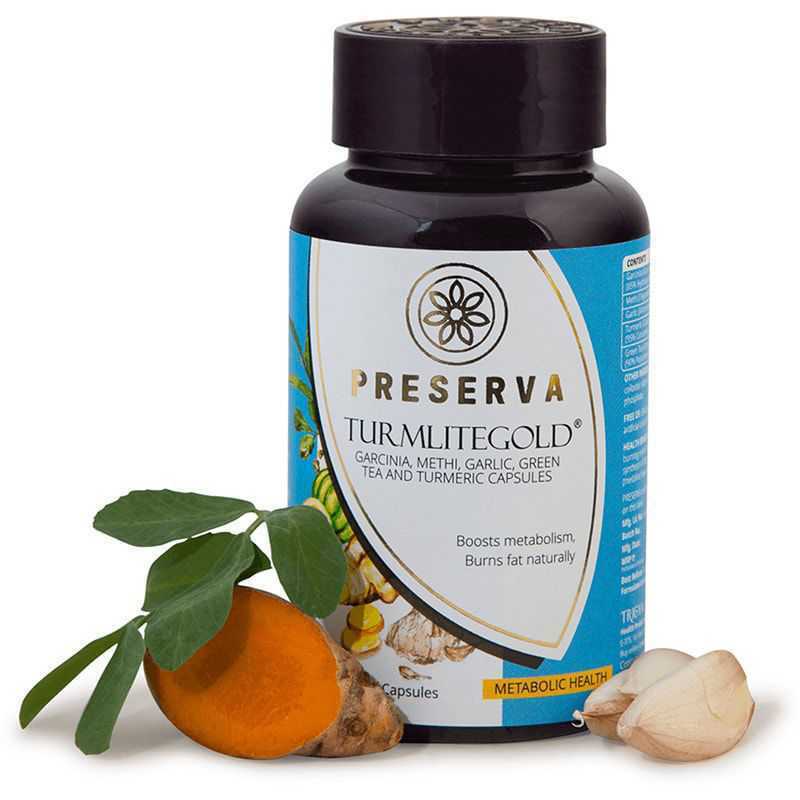 Turmeric and cardamom also belong to the same botanical family. 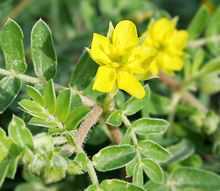 Gokhru aka Puncturevine is a herbaceous perennial plant from Zygophyllaceae family with the scientific name Tribulus Terrestris. 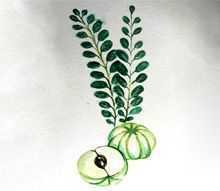 Gooseberry or Amla (Emblica officinalis) comes from the family Euphorbiaceae and is widely scattered in Europe, Himalayan mountain range and other parts of India, North America and Africa. 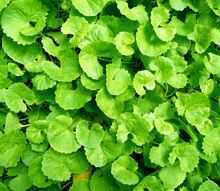 A well-known herb, India pennywort mostly grows in wet and temperate zone. 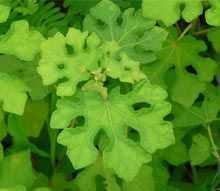 Gotu kola or Centella Asiatica is also known as pennywort. 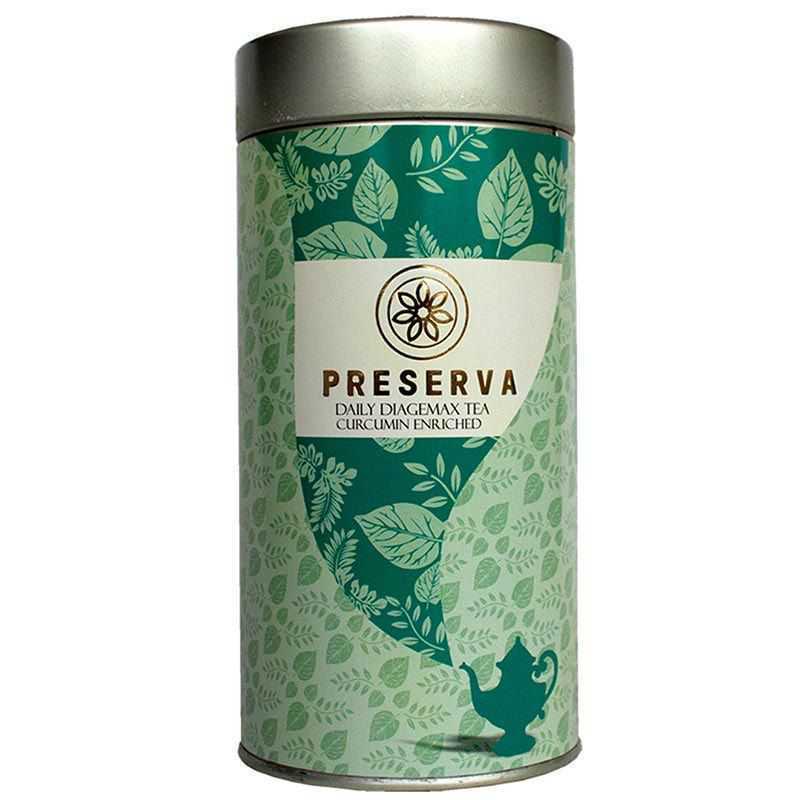 Green Green tea is the most preferred tea by the health-conscious community all over the world. 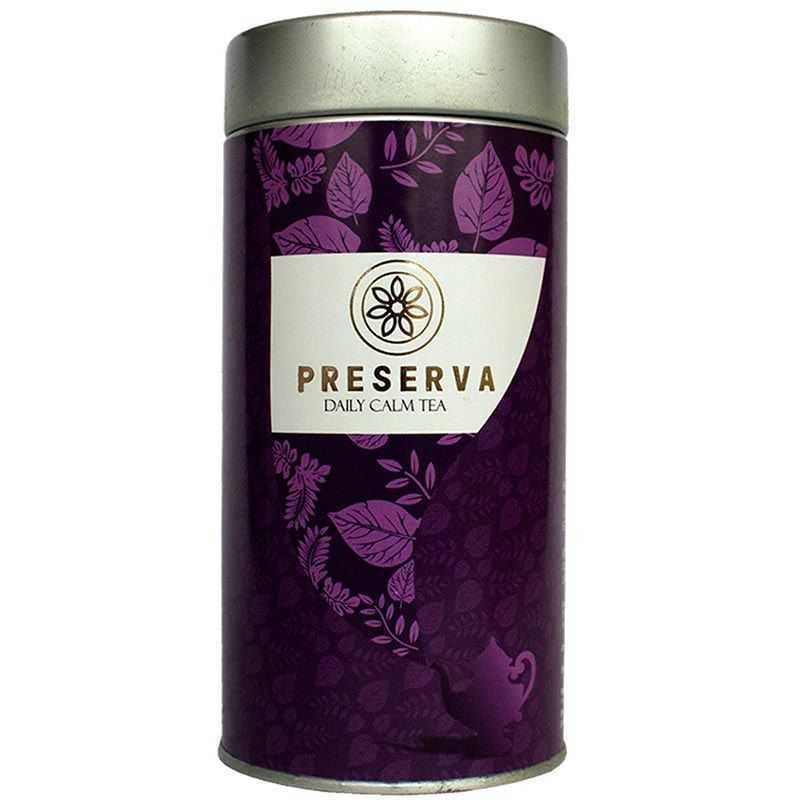 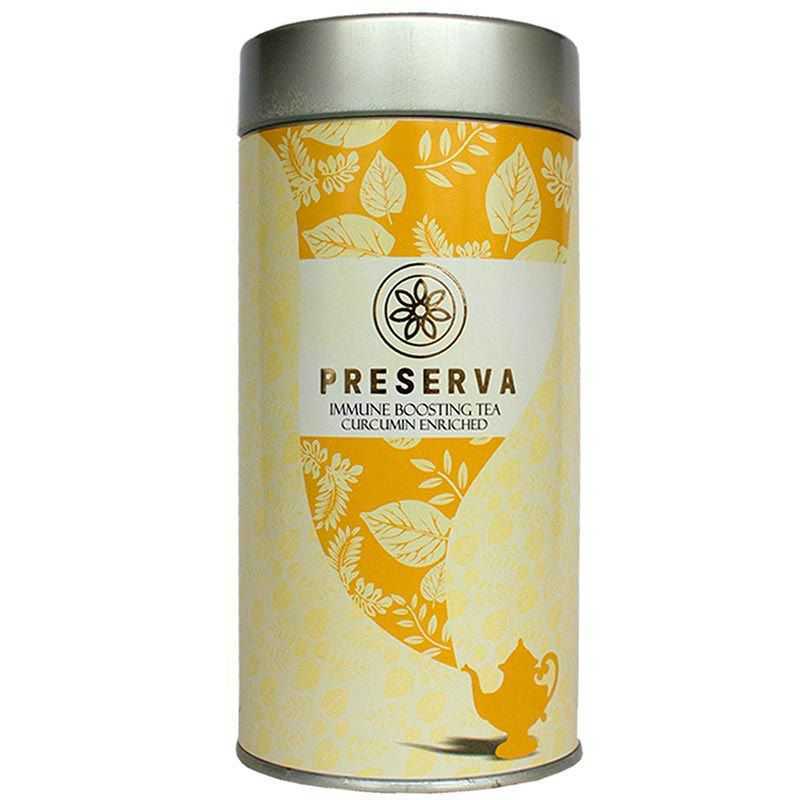 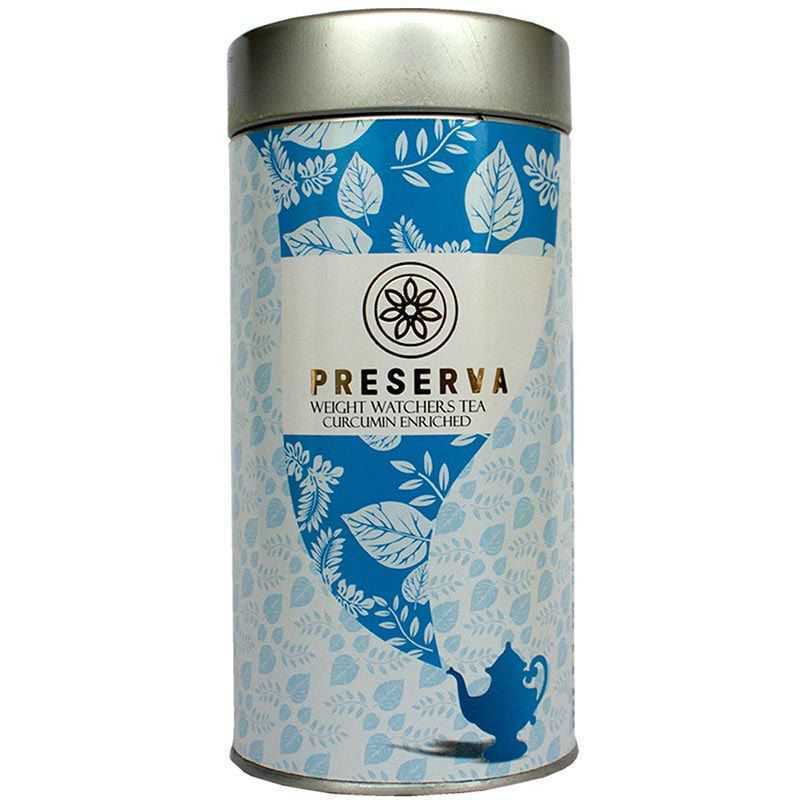 It is derived from Camellia sinensis plant. 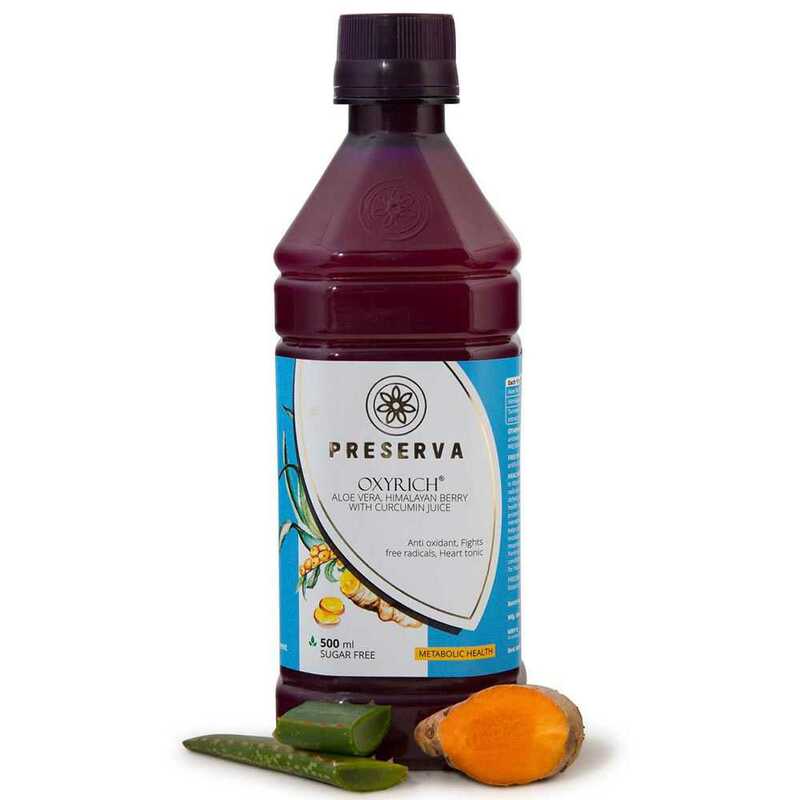 Guava aka Jamphal is a tropical fruit that belongs to the plant family Myrtaceae. 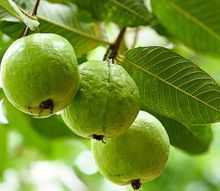 Its scientific name is Psidium guajava. 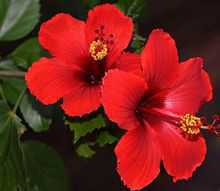 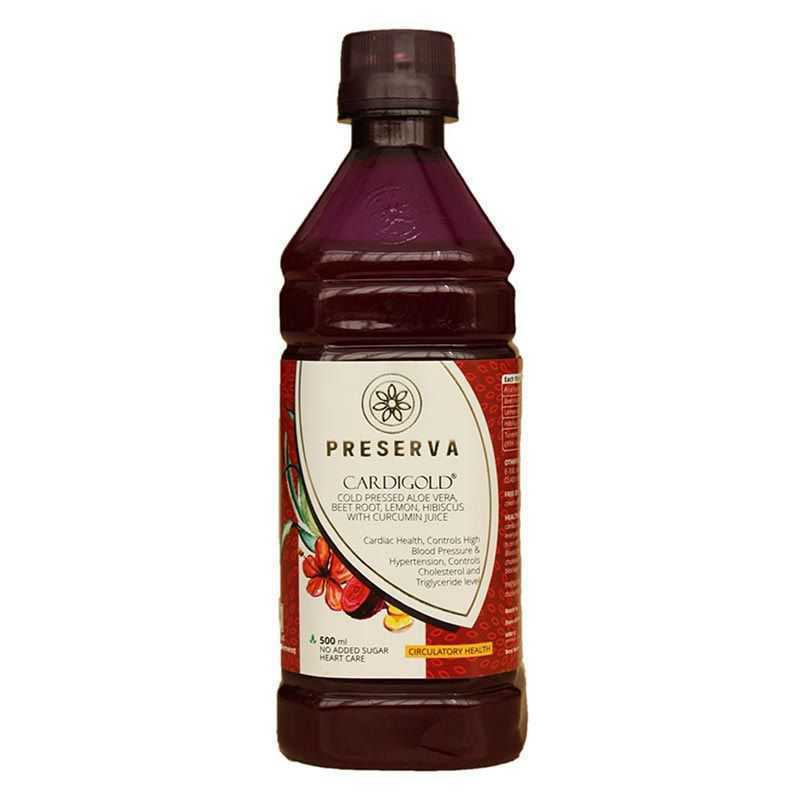 Hibiscus plant, also known as Hibiscus Sabdariffa, is a flowering plant from the family Malvaceae. 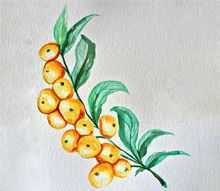 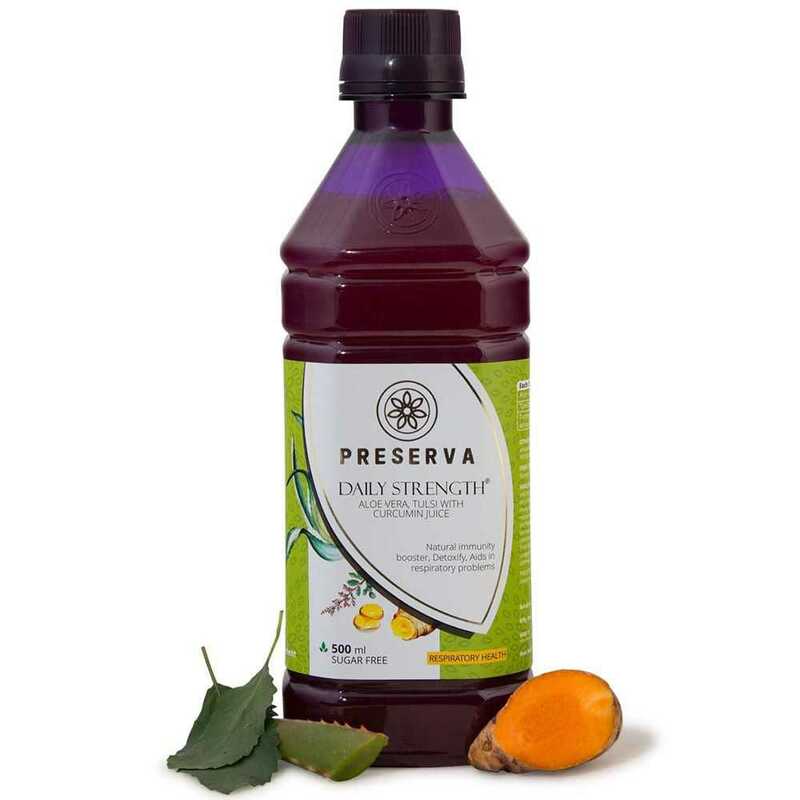 Himalayan berry aka seabuckthorn is a flowering plant from the family Elaeagnaceae. 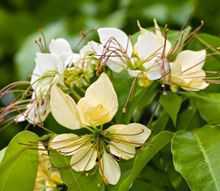 It is found mainly in cold-temperate regions like Europe and Asia. 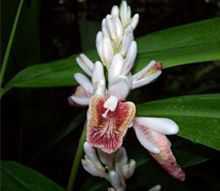 Nardostachys jatamansi is a flowering plant of the Valerian or honeysuckle family Valerianaceae that grows at high attitude in the Himalayas, Sikkim, Kumaun, Bhutan, Nepal and southwest China. 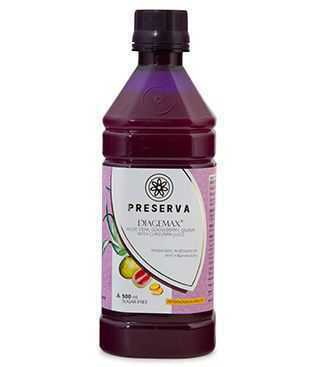 Jeevanti is known as Jivani or Madhusrava in Sanskrit and its scientific name is Leptadenia Reticulate. 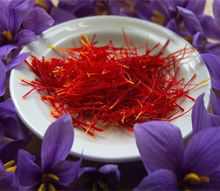 Kesar is the Hindi name of saffron. 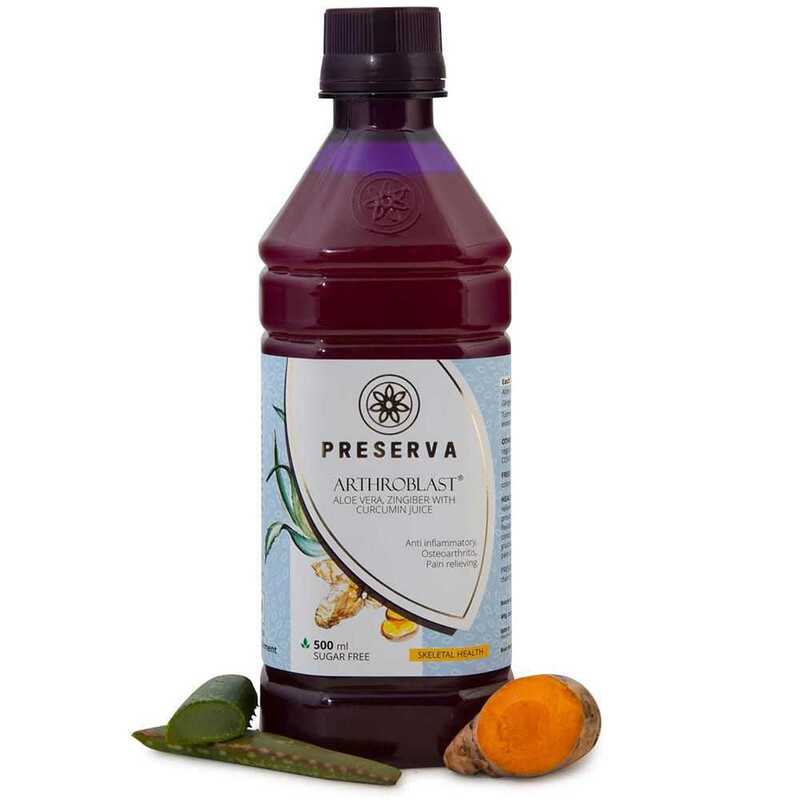 It is also known as Crocus Sativus or Saffron Crocus. 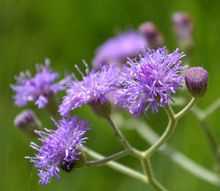 It is a perennial flowering plant which originated in mainland Greece. 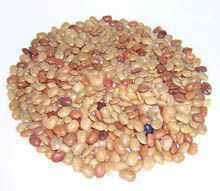 Kultha with the botanical name Macrotyloma Uniflorum (previously termed as Dolichos Biflorus) is a plant from the Leguminosae family. 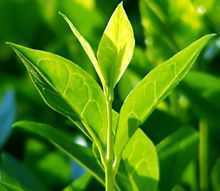 Kutki is a valuable herb in Ayurveda and Chinese medicine which is used to cure respiratory and liver disorders. 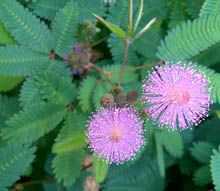 Lajauni or Mimosa Pudica is also known as touch me not, action plant, humble plant, shame plant or sleepy plant. 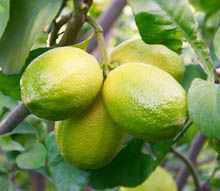 Citrus limon or lemon belongs to the citrus family Rutaceae. 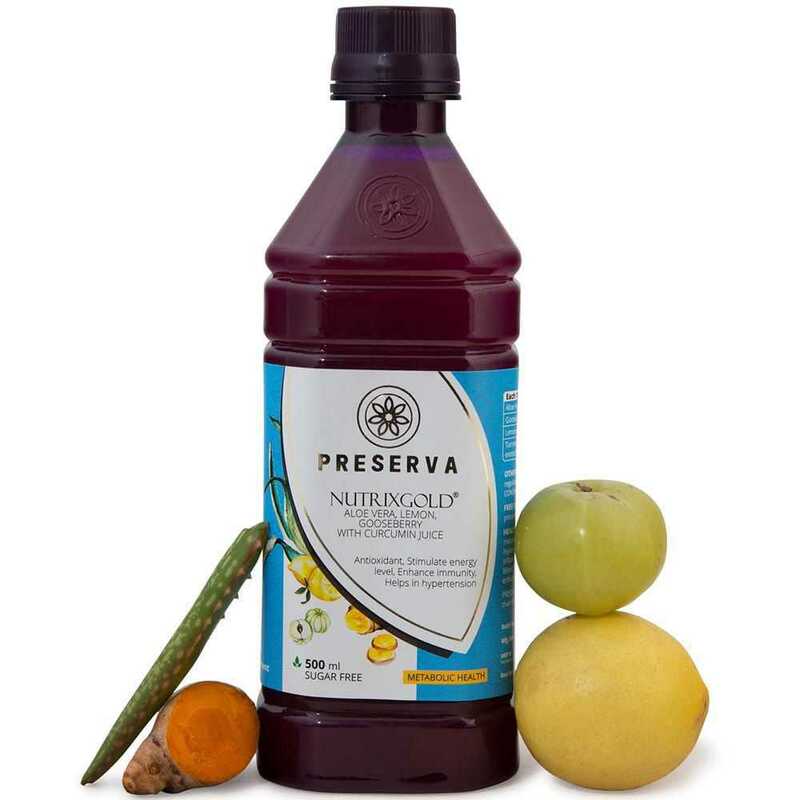 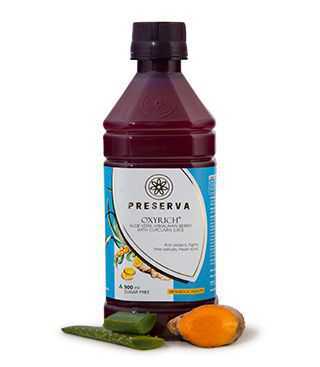 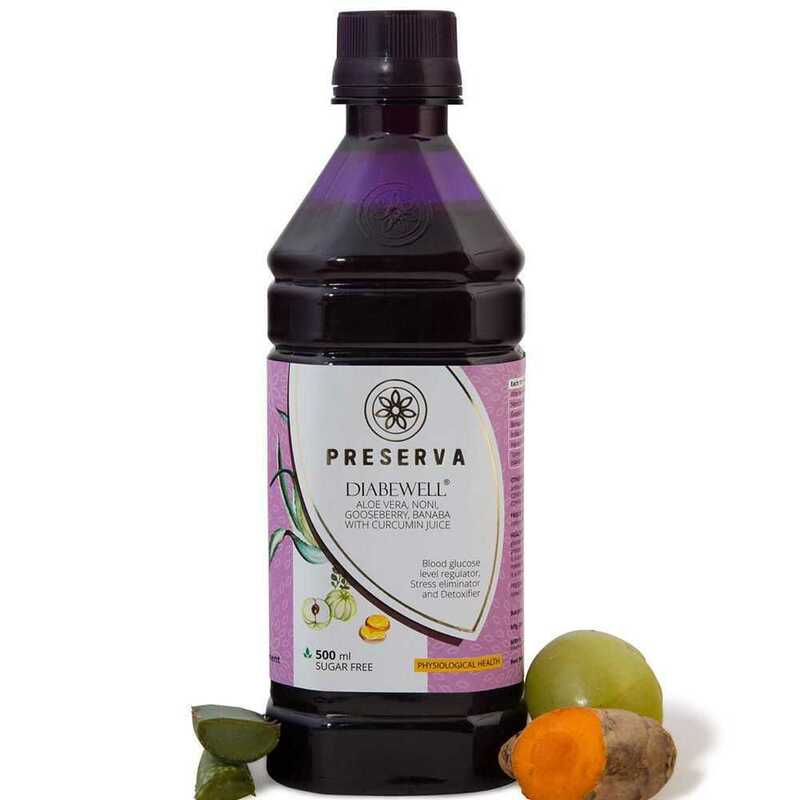 It is one of the most useful crops that provide valuable essential oils and juice for medical, food and beauty industry. 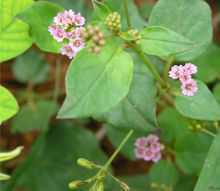 Manjistha or Rubia Cordifolia, also known as Indian madder belongs to coffee or the Rubiaceae family. 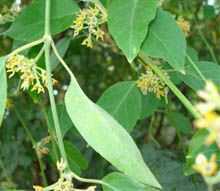 Gymnema Sylvestre or Gurmar is native to Sri Lanka, south and central India and belongs to the family Asclepiadaceae. 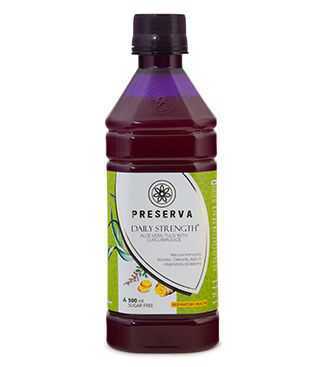 Plant based calcium is more easily absorbed by the body and works well for all the age groups from kids to senior citizens. 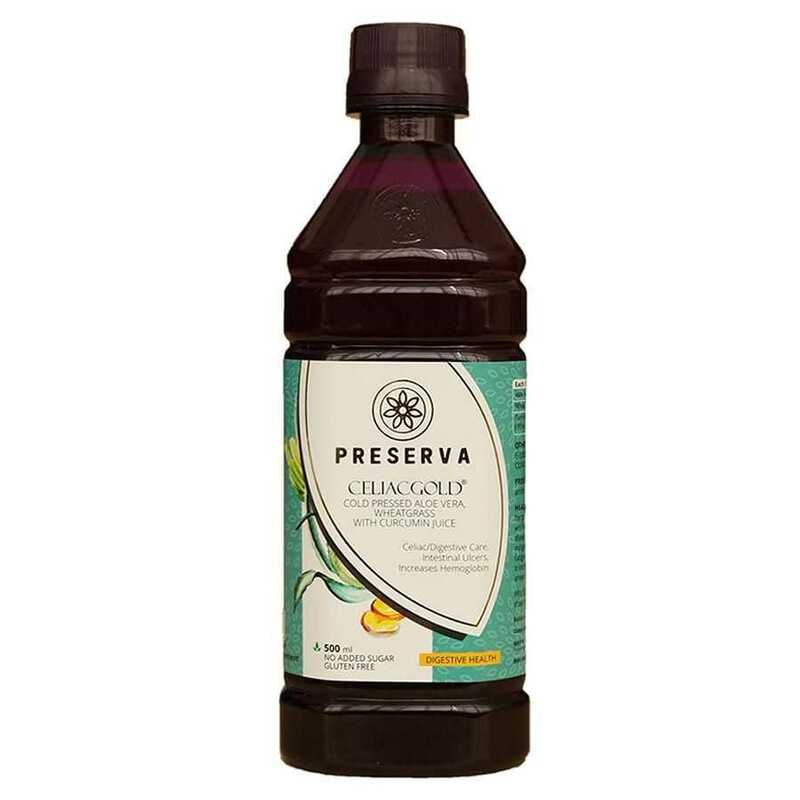 Motha a.k.a. 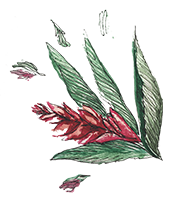 Cyperus Rotundus is a plant from the Cyperaceae family. 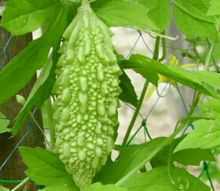 It is grown in parts of Africa, Europe and Asia. 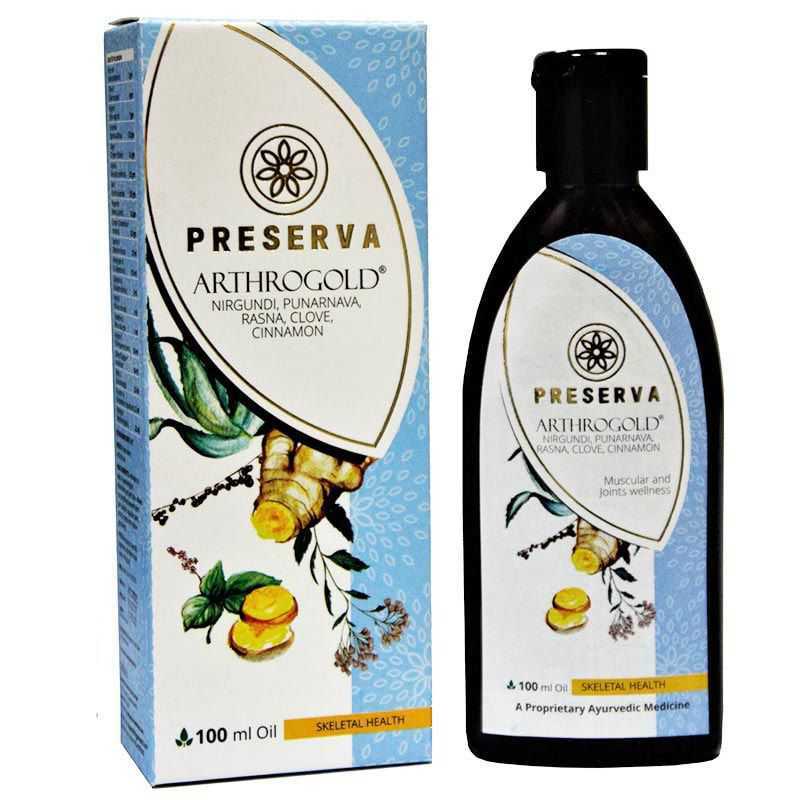 Nirgundi aka Vitex Negundo is a plant from the Lamiaceae family. 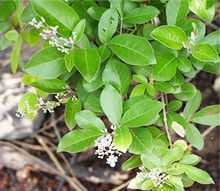 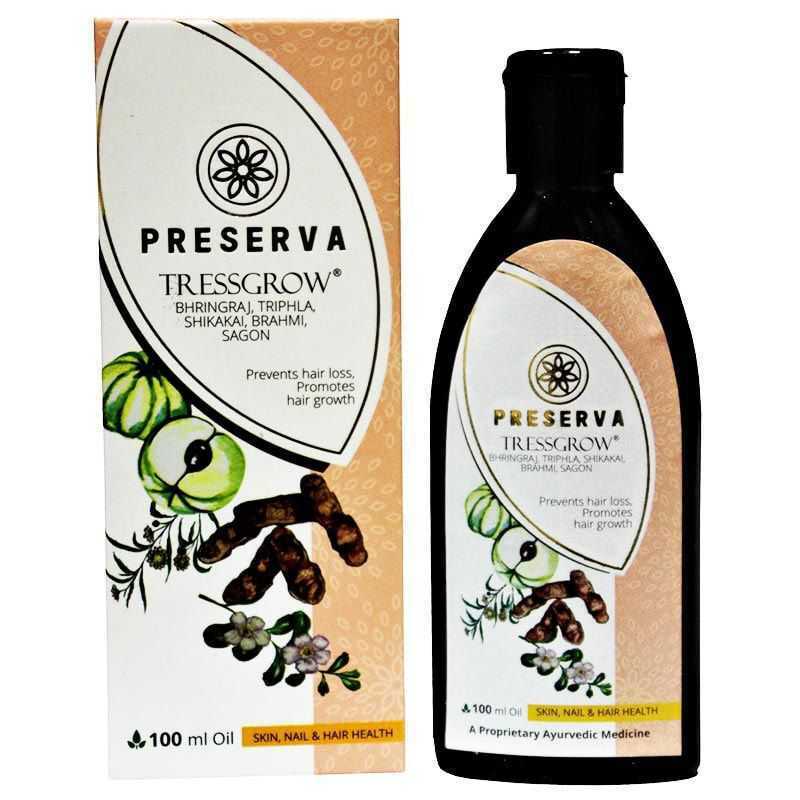 It has some common names like five-leaved chaste tree, horseshoe vitex, Chinese chaste tree etc. 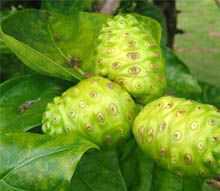 Noni is a long shrub like tree, native to Australia, Polynesia and Asia with white tube-shaped flowers and yellowish green fruit, containing a characteristic unpleasant odor. 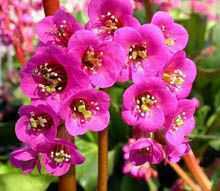 Pasanabheda aka Bergenia Ligulata is a plant from the family Saxifragaceae. 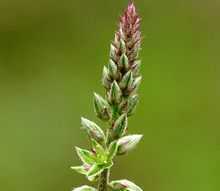 This plant is usually found in the foothills of Himalaya from Kashmir to Bhutan. 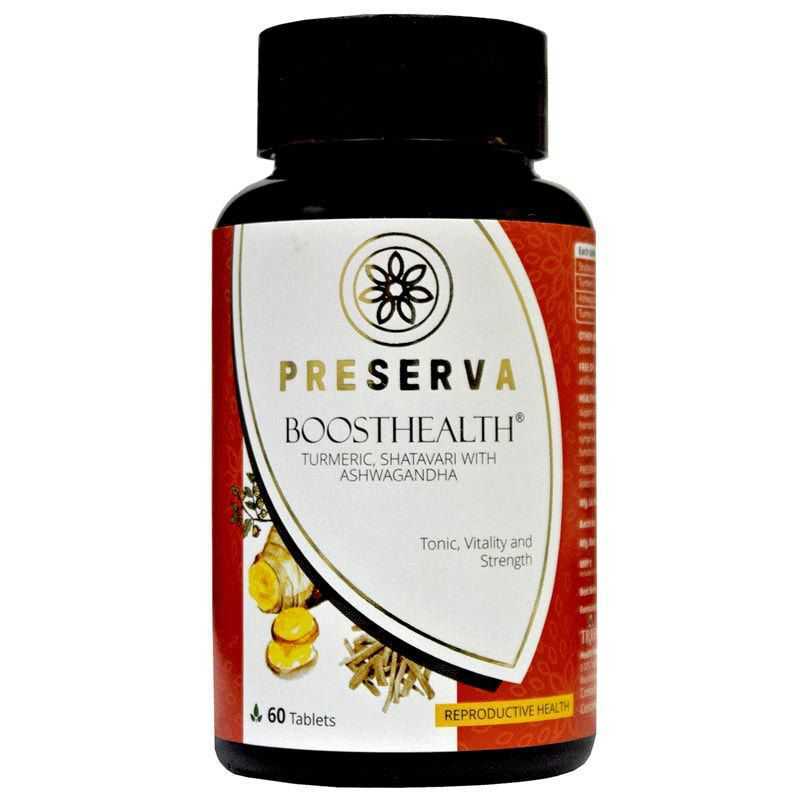 Prickly chaff flower is a powerful healing plant from the plant family Amaranthaceae. 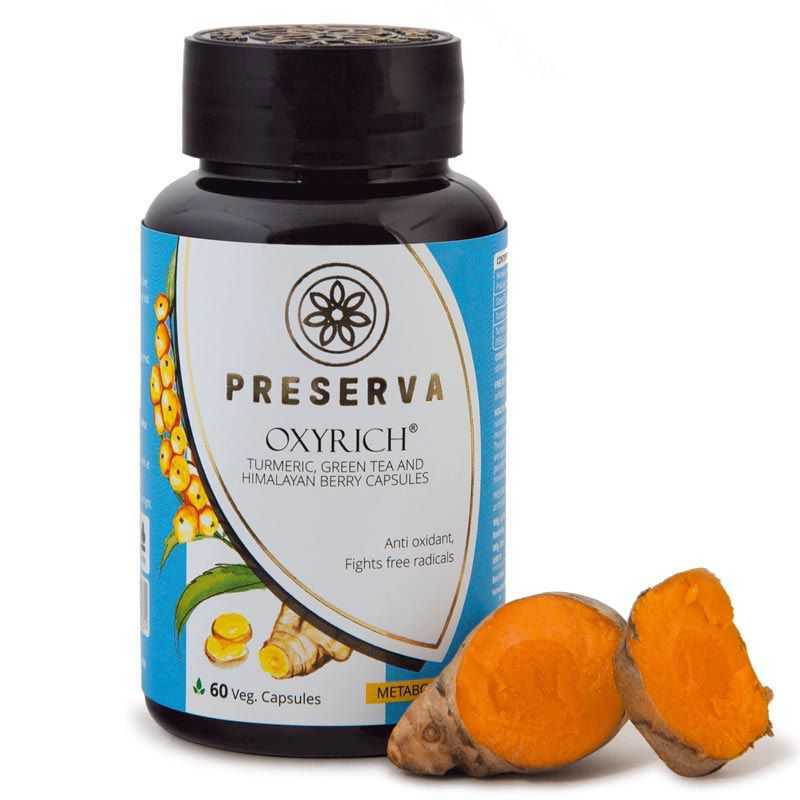 It is scientifically known as Achyranthes Aspera. 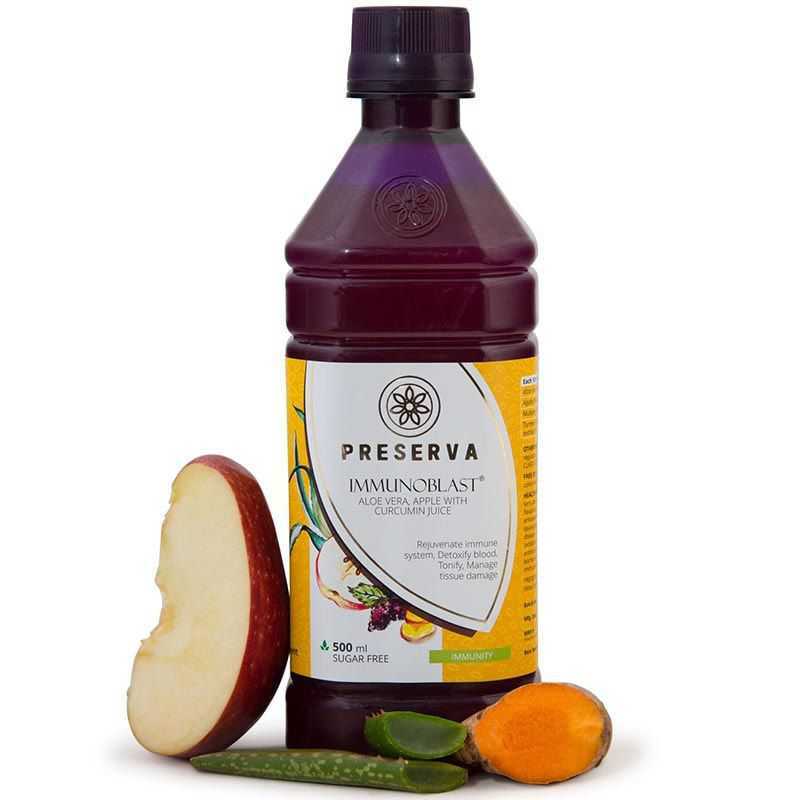 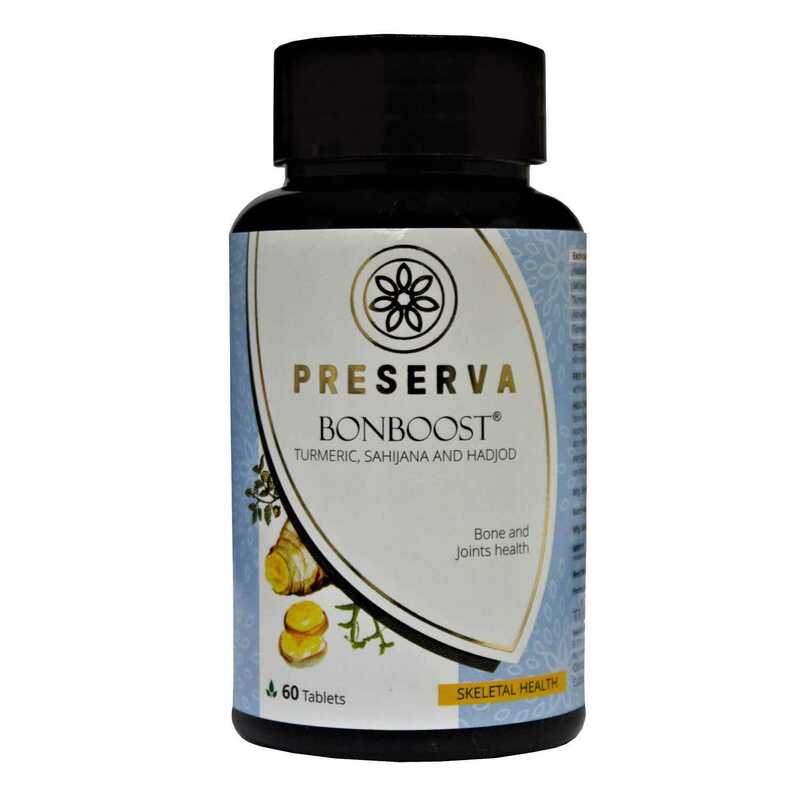 Boerhavia Diffusa is commonly referred to as Punarnava, which means to renew or rejuvenate the body in Ayurveda. 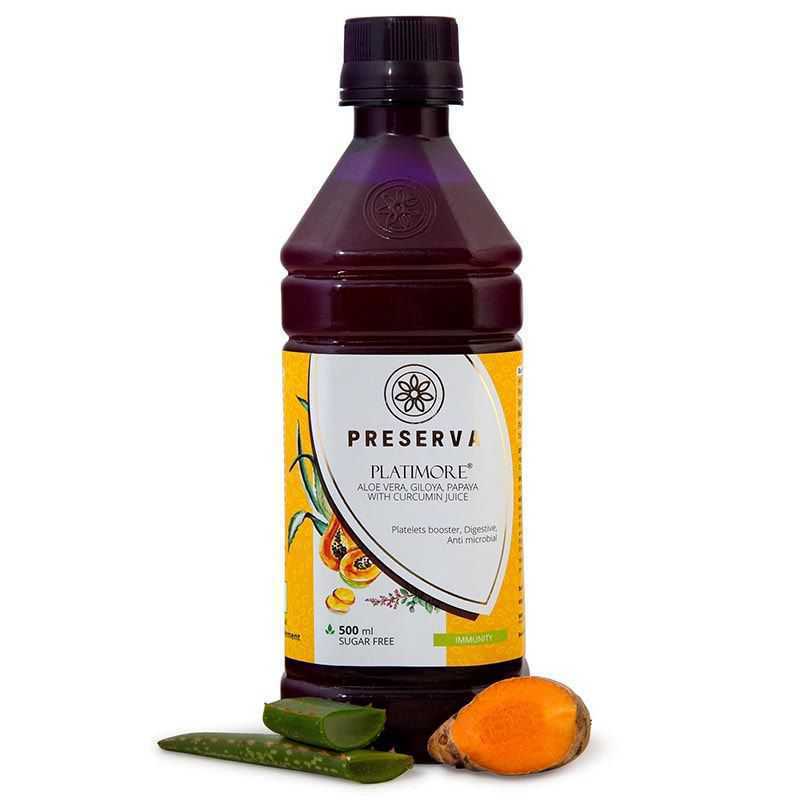 Pluchea lanceolata from the family Asteraceae (sun flower family), also known as Rasna, is a perennial her. 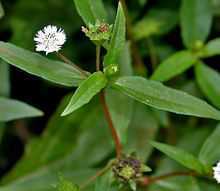 Sahadevi also known as Vernonia Cinerea, is a plant that belongs to the Asteraceae family. 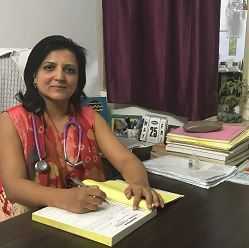 It is called Sahdebi or Sahadevi in Hindi. 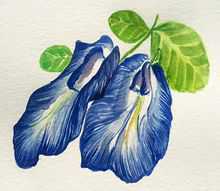 Shankhpushpi is just like a morning glory plant and it is an all year-round herb with blue flowers and elliptical leaves. 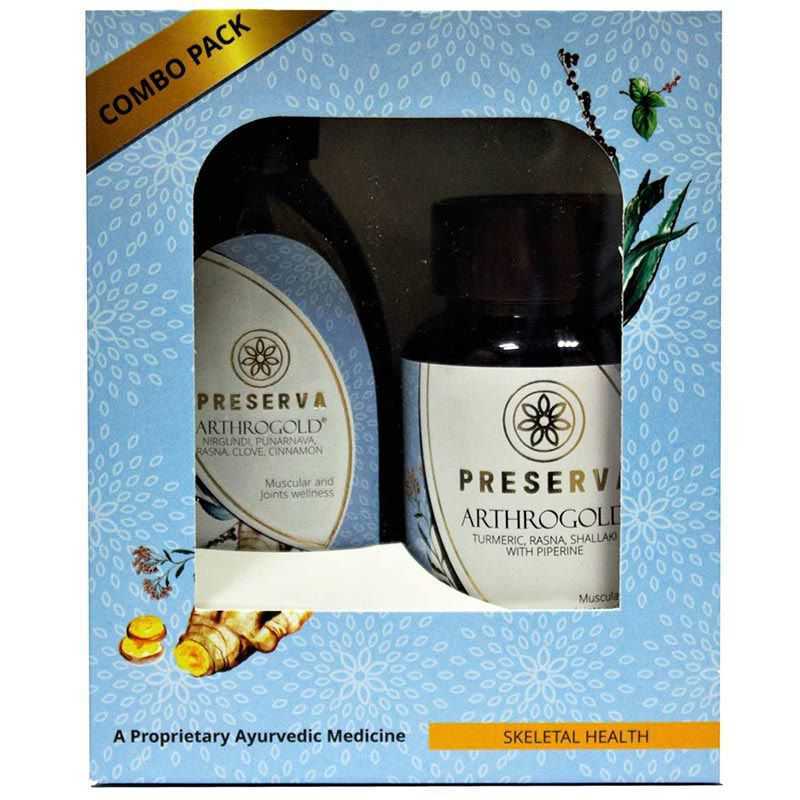 Herbs have been used since the origin of Ayurveda till date, as potent natural medication and they still need to be explored. 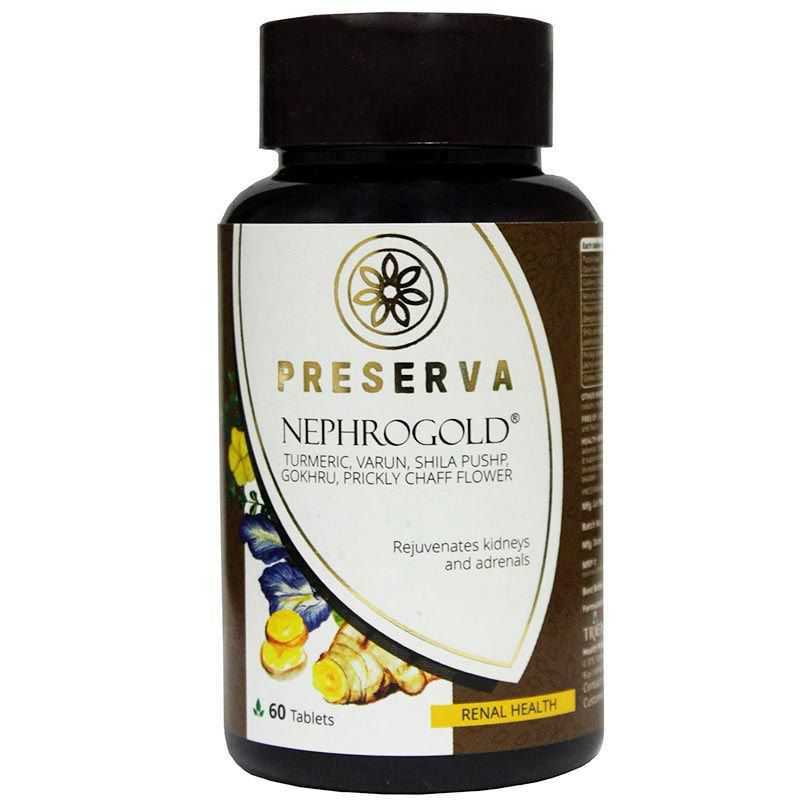 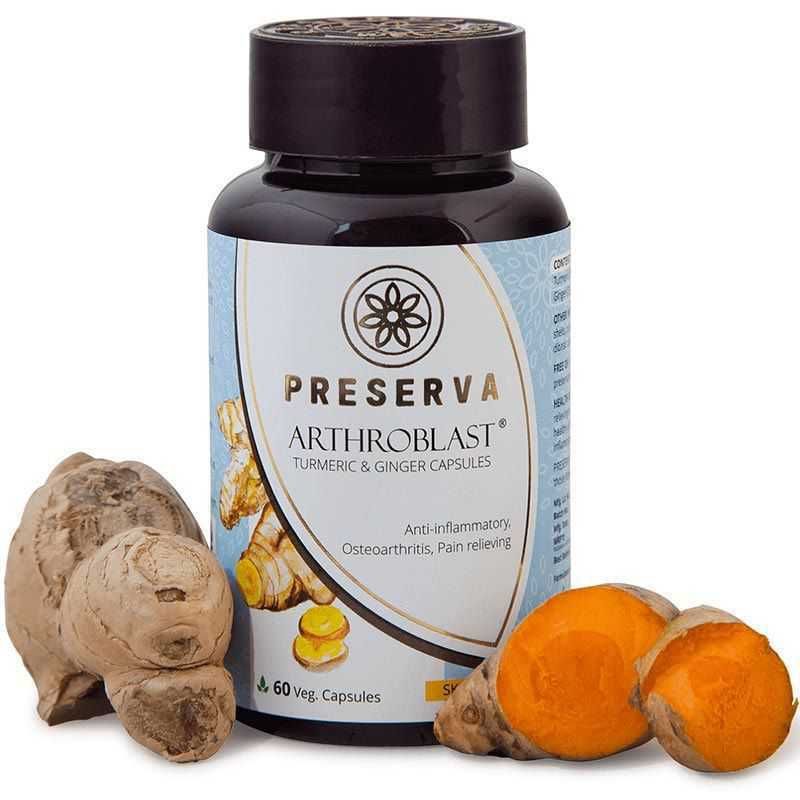 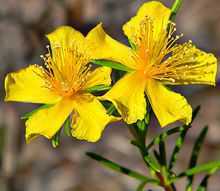 Saint John’s Wort is the common name for Hypericum Perforatum, a flowering plant from the family Hypericaceae. 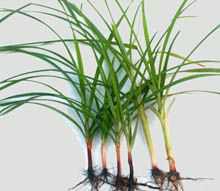 Tagar or Valeriana Wallichii is a rhizome herb of the genus Valeriana. 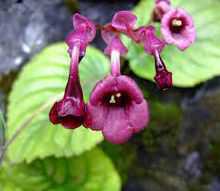 It belongs to the Valerianaceae family. 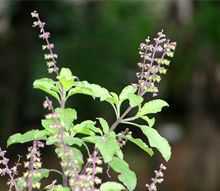 Tulsi is an aromatic plant belonging to Lamiaceae family. 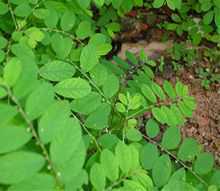 Varuna also known as Crateva Nurvala belongs to the plant family Capparaceae. 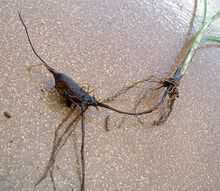 It is found in parts of Asia and China.